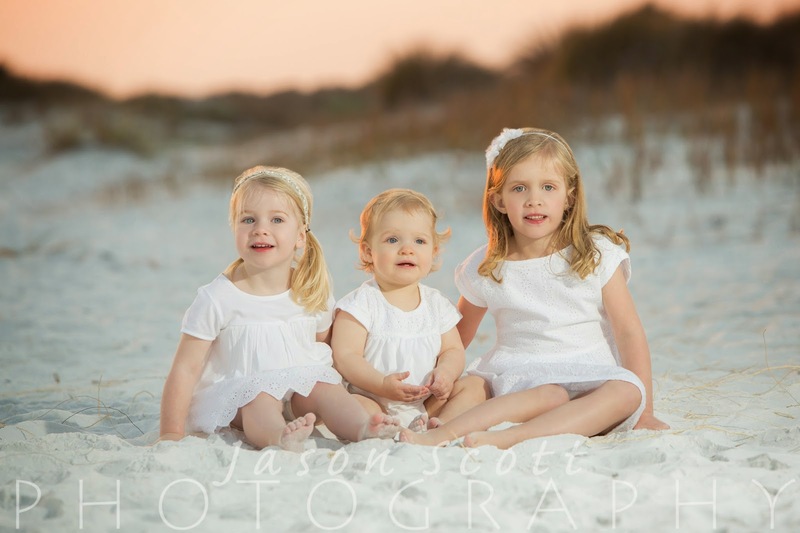 The Bishop's little granddaughters were so cute! 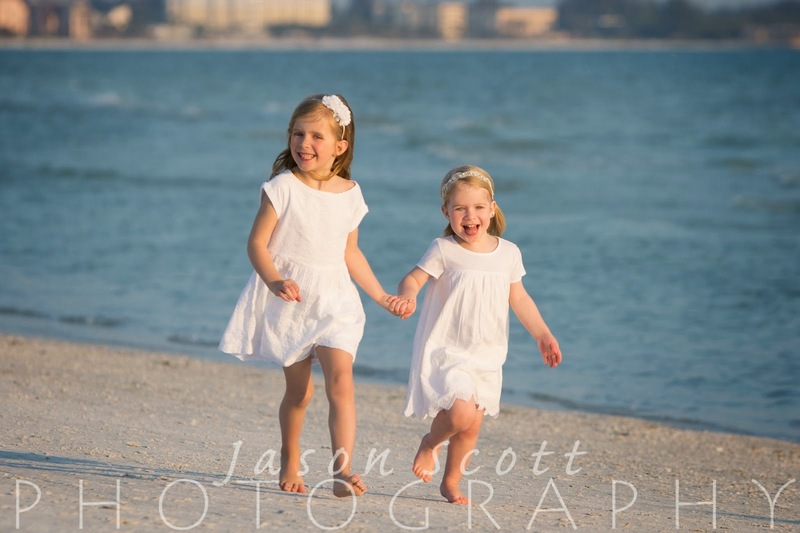 They had great smiles and expressions! 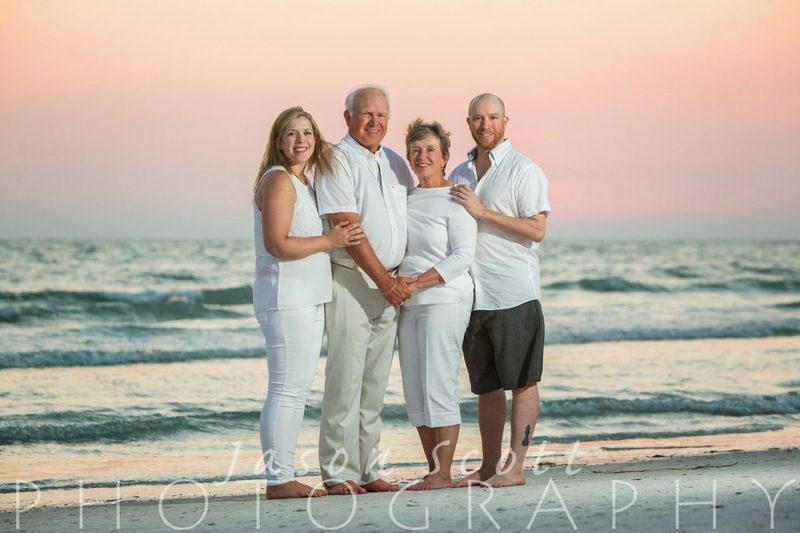 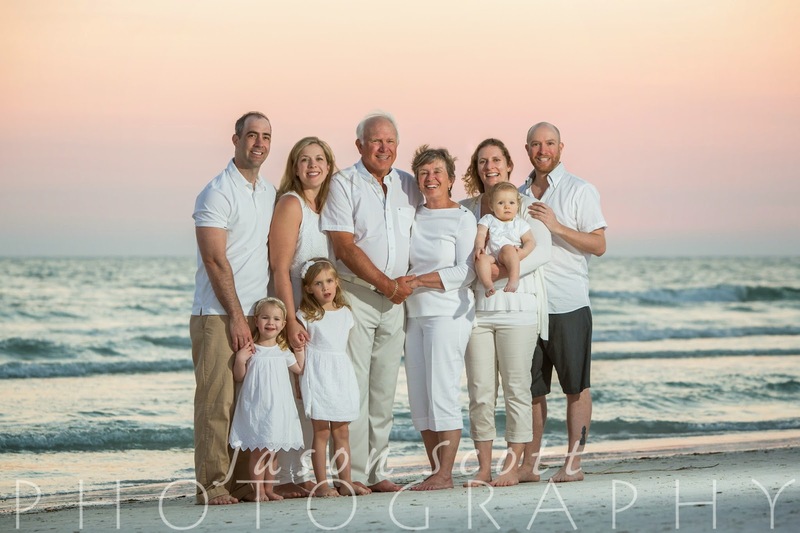 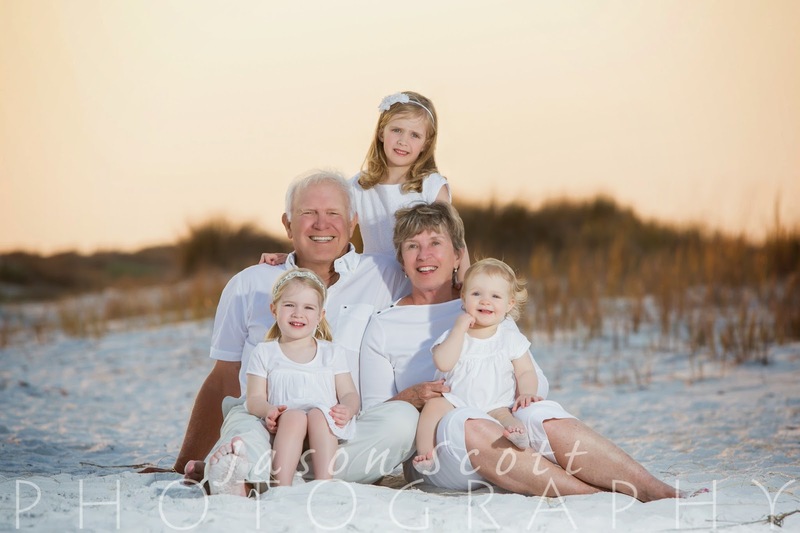 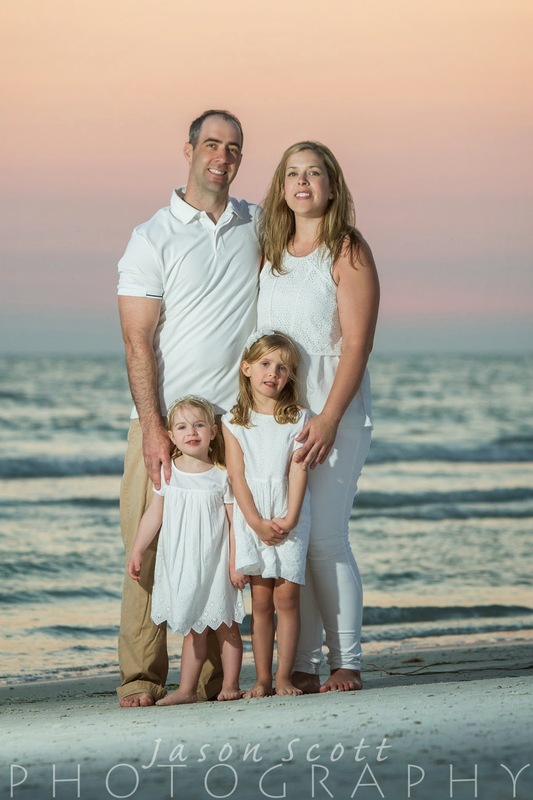 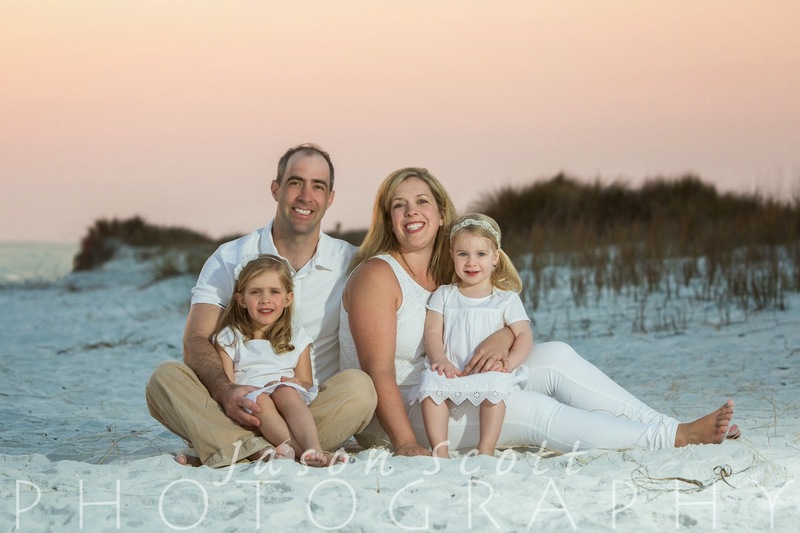 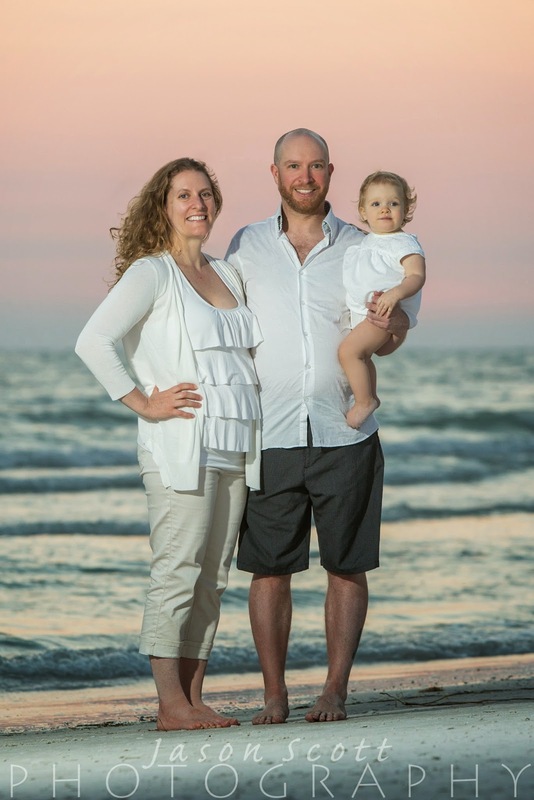 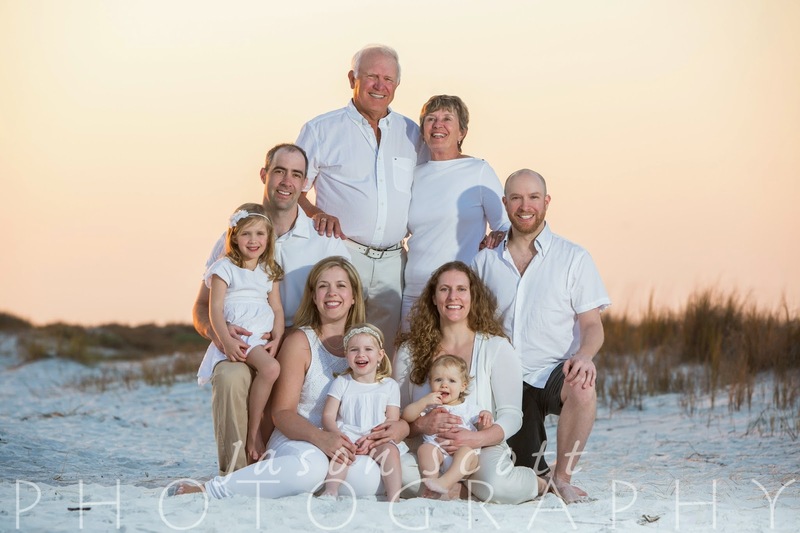 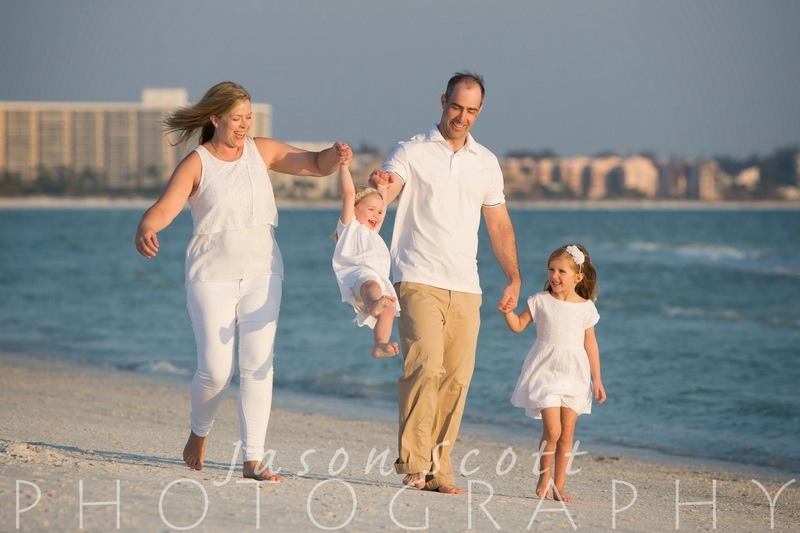 The sunset was beautiful for their family portrait session on Siesta Key!